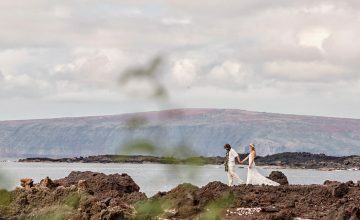 The Steeple House at Kapalua is a newer wedding venue on the west side of Maui. The 1950's Steeple House was recently refurbished and updated and it is utterly beautiful. 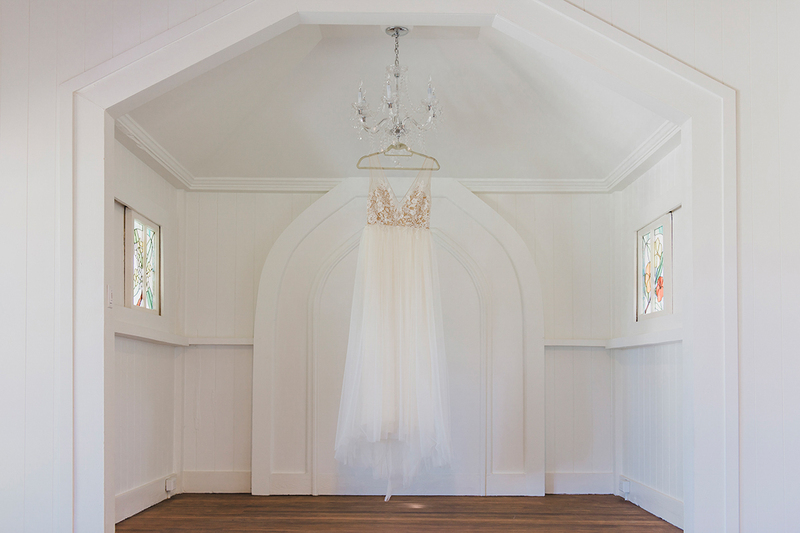 The building houses a chapel and a tastefully decorated area for bridal preparation which is perfect for photography. The venue has a modern, minimal feel to it. 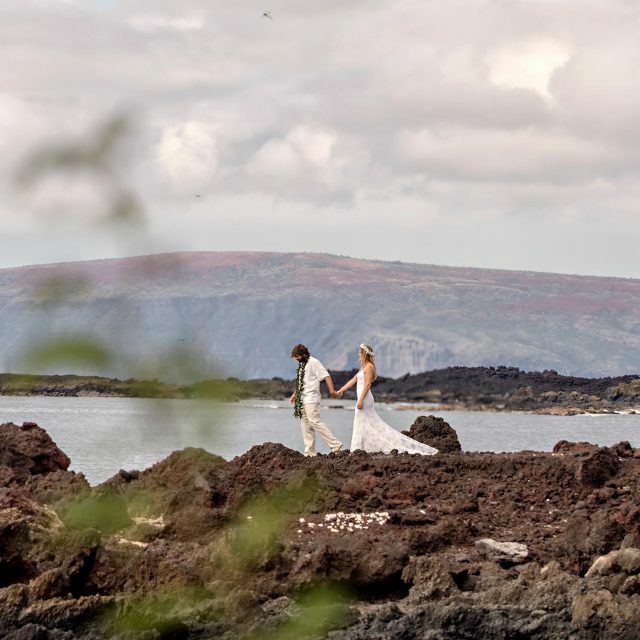 The Steeple House has the most breathtaking views of the ocean and a large grassy lawn which is perfect for outdoor ceremonies and receptions. We were thrilled to be commissioned for Jessica and Jim's wedding photography at The Steeple House. 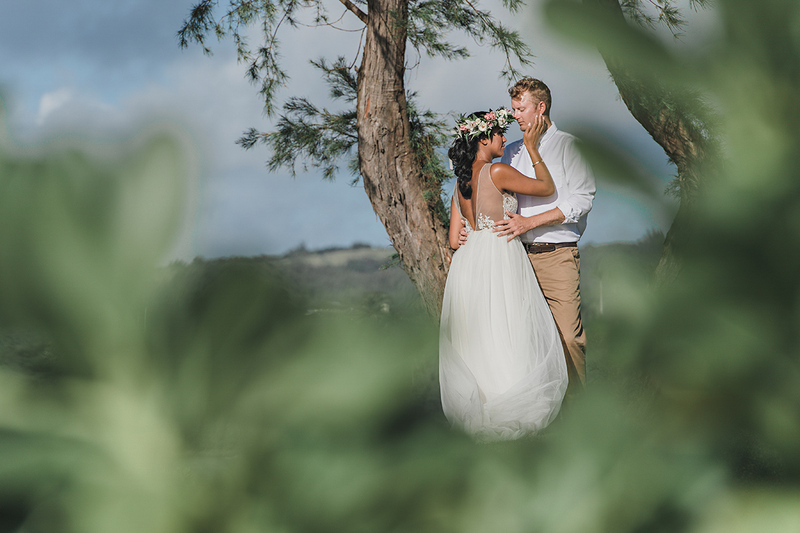 The wedding day took place on a perfect, sunny Maui afternoon. This meant we could take advantage of the stunning scenery surrounding the venue. 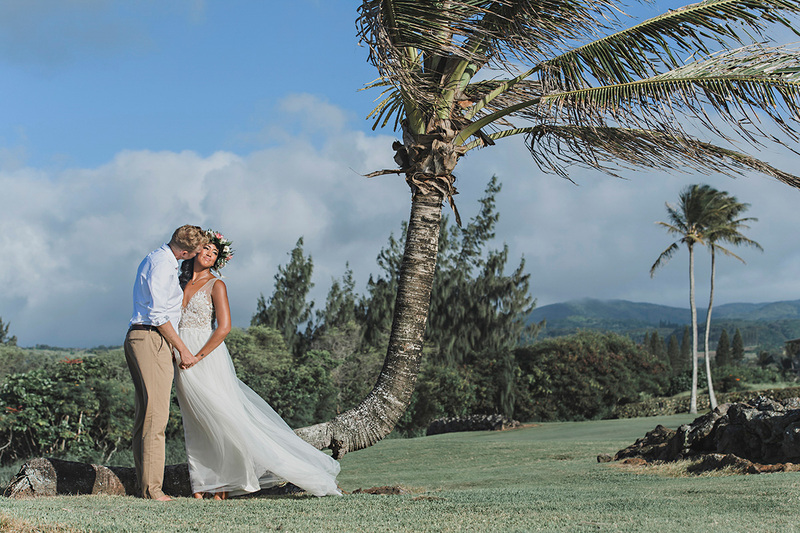 The couple opted for a first look prior to the ceremony. This break from tradition is something that is becoming ever more popular. 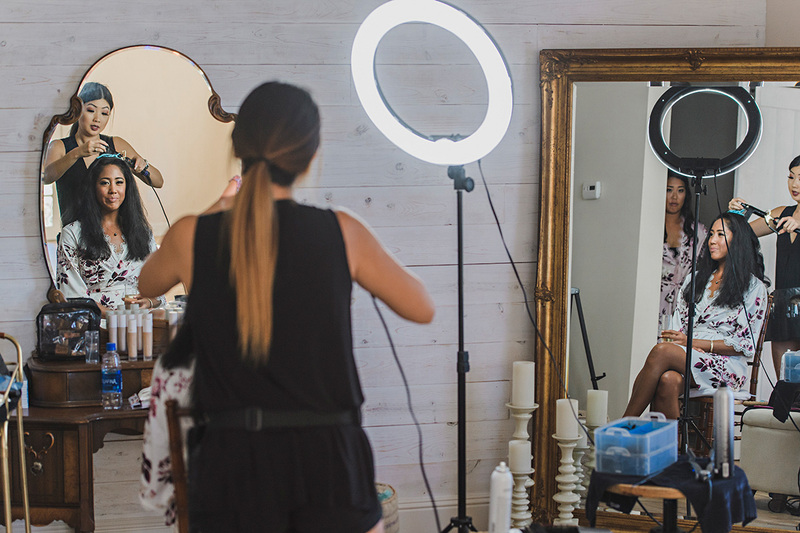 A first look gives us the opportunity to capture some special moments of the bride and groom alone before the guests arrive. 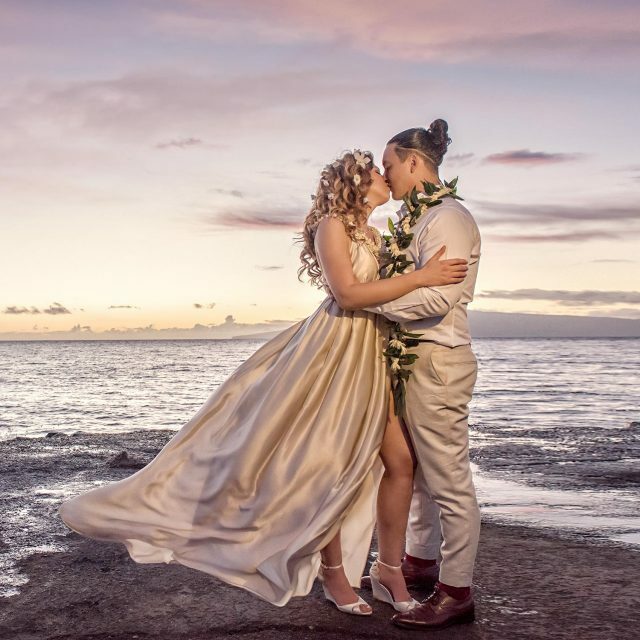 Jessica's haku lei was stunning. It was flown in from the Big Island and made by Ki at Hakus By Ki. Note how Jess is wearing her haku lower on her forehead. This is how a haku is traditionally worn in Hawaii. The entire wedding was breathtaking and we can't wait to photograph our next wedding at the The Steeple House.